[PSVita] HH-Vita v3.0 Released » Brewology - PS3 PSP WII XBOX - Homebrew News, Saved Games, Downloads, and More! SKGleba has released HH-Vita version 3.0 for the PSVita. 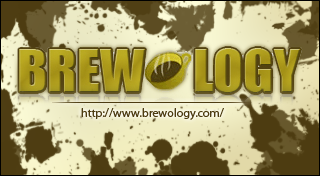 Download HH-Vita from the Brewology PSVita Store.